If you want to make a chat application with popular web applications stacks like LAMP (PHP) has traditionally been very hard. It involves polling the server for changes, keeping track of timestamps, and it’s a lot slower than it should be. Sockets have traditionally been the solution around which most real-time chat systems are architected, providing a bi-directional communication channel between a client and a server. This means that the server can push messages to clients. Whenever you write a chat message, the idea is that the server will get it and push it to all other connected clients. Instant messengers − Chat apps like Whatsapp, Facebook Messenger, etc. You need not refresh your app/website to receive new messages. Push Notifications − When someone tags you in a picture on Facebook, you receive a notification instantly. Collaboration Applications − Apps like google docs, which allow multiple people to update same documents simultaneously and apply changes to all people’s instances. Online Gaming − Games like Counter Strike, Call of Duty, etc., are also some examples of real-time applications. 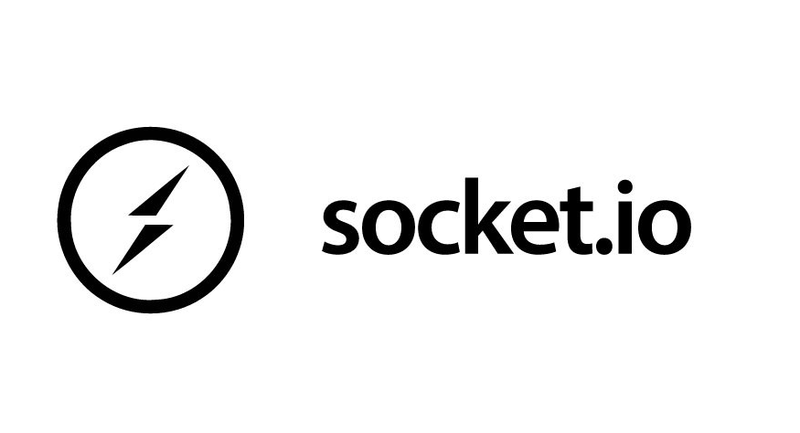 Socket.IO is NOT a WebSocket implementation. Although Socket.IO indeed uses WebSocket as a transport when possible, it adds some metadata to each packet: the packet type, the namespace and the ack id when a message acknowledgement is needed. That is why a WebSocket client will not be able to successfully connect to a Socket.IO server, and a Socket.IO client will not be able to connect to a WebSocket server either. Please see the protocol specification here. Socket.IO has played an important role in the popular adoption of Node.js by making WebSockets both accessible and reliable. Version 1.0 represents a major step in its evolution and the extraction of Engine.IO has opened up some interesting possibilities for the Node.js ecosystem. We’ve only covered only introduction of Socket.IO in this article, you can read about the rest at the Socket.IO website: http://socket.io/docs/. Pingback:Flask SocketIO - Socket.IO integration for Flask applications.